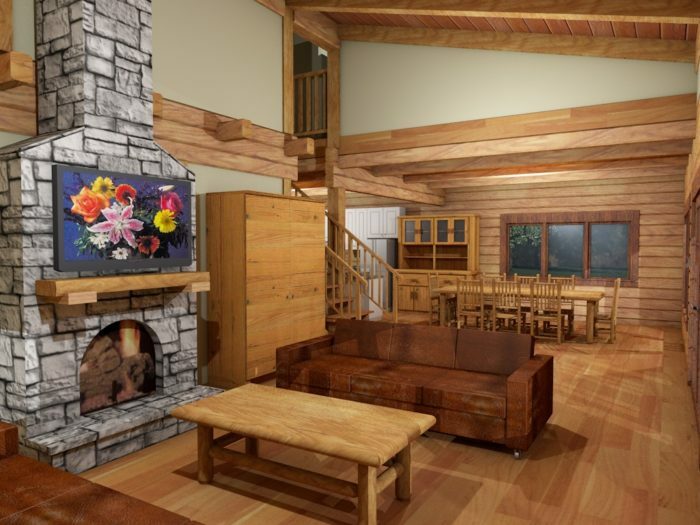 Your log home budget can go a lot farther, depending on the decisions you make when designing and building your custom log home. 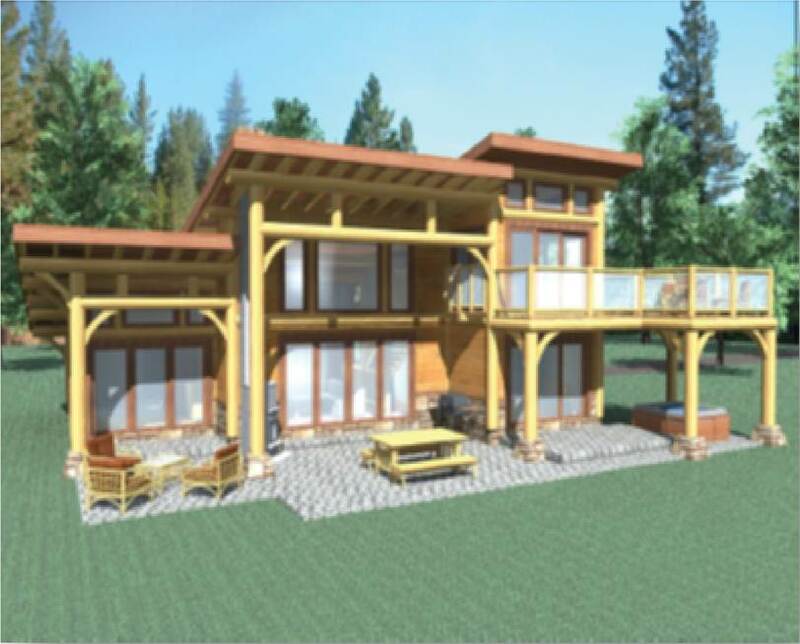 Building up instead of out reduces cost of concrete on a large foundation. 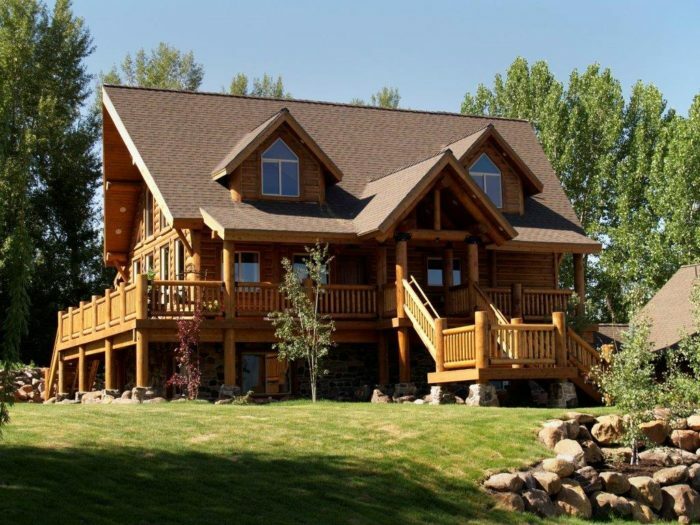 Keep roof lines simple… fancy roofs cost money! Keep corners to a minimum… corners are costly to construct. 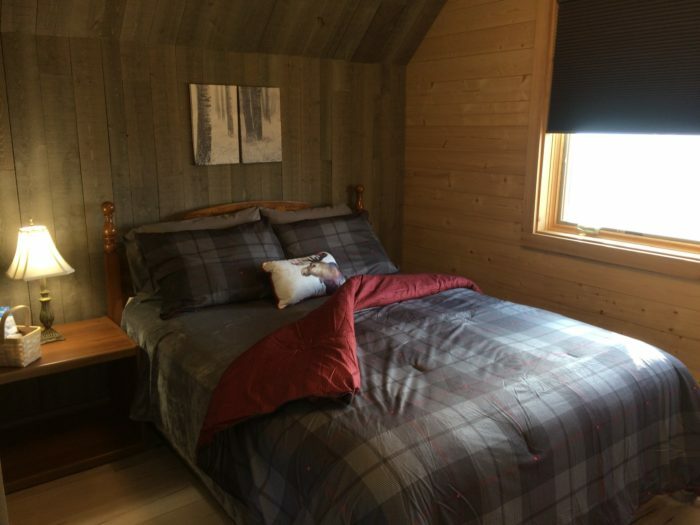 Add a ‘Shed Dormer’ in the loft to gain more headroom thereby creating more usable square footage. 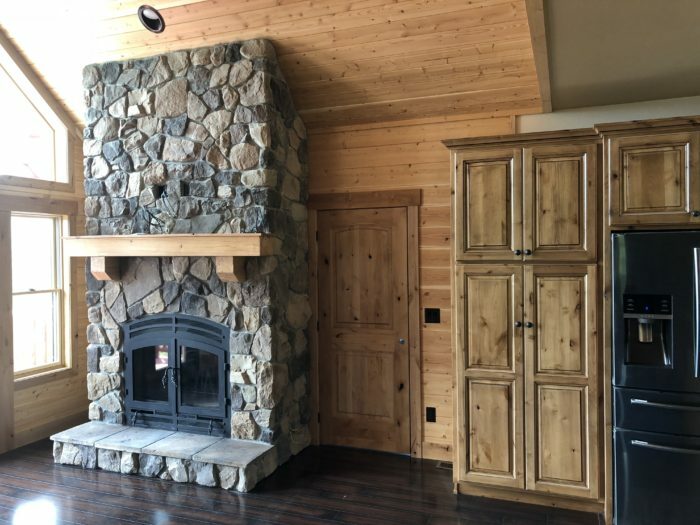 Consider a log burning stove instead of a fireplace, the stove is more energy efficient. 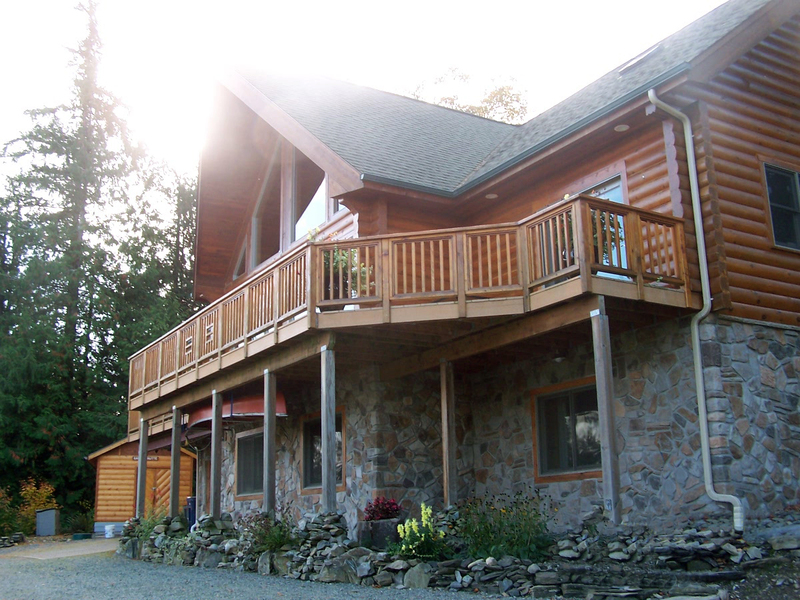 Consider the positioning of your home to take advantage of the sun in winter when the sun is lower in the sky. Use a laminate counter top instead of granite, carpet and tile instead of wood. Stainless steel appliances will add a big cost to your budget. These are things that can always be upgraded later. Milled double tongue and groove logs are more budget friendly than handcrafted, timber frame, Swedish cope or post and beam. 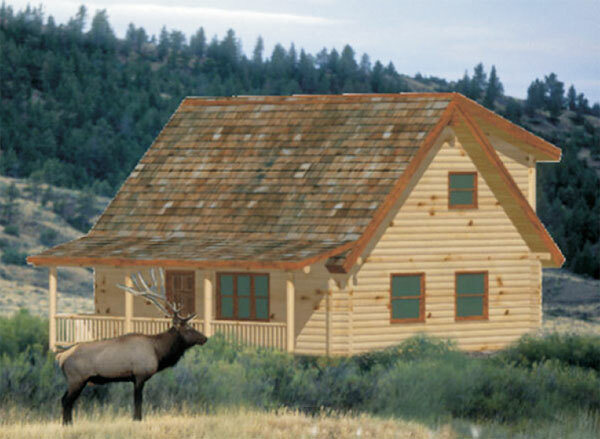 Double hung windows are more cost effective than casement (wind out) windows. And lastly, your sweat equity is where you can really save the $$ – anything you can do, be it laying tiles, painting, staining the logs etc. will reduce your overall costs. 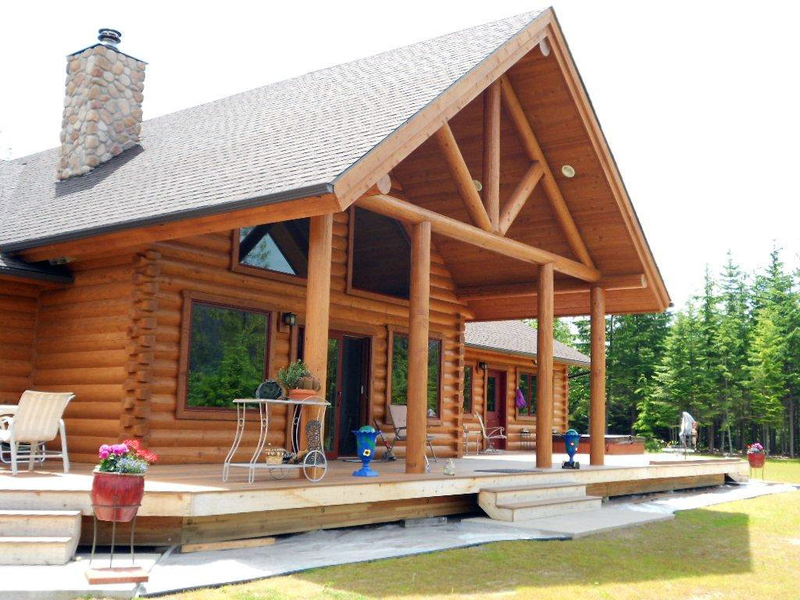 Footprint Log Homes works with log home dreamers on their budgets. 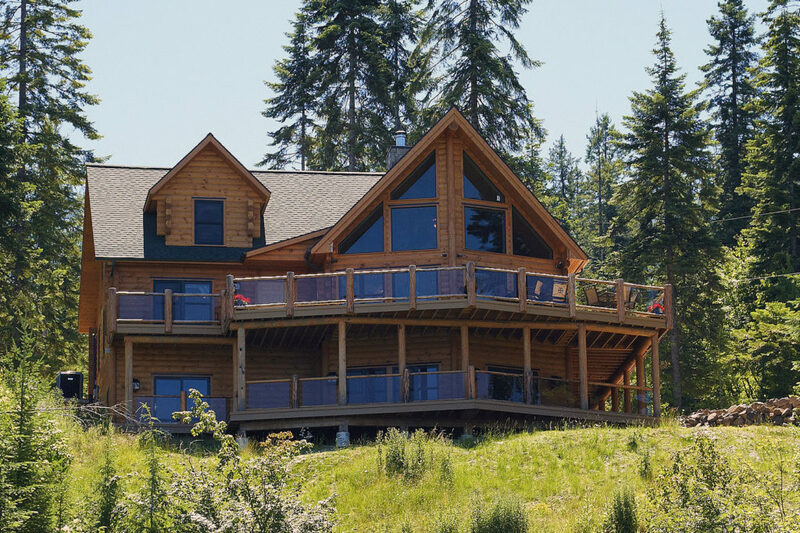 Contact us to see how we can help you build your dream log home.